It is difficult to imagine what it must be like to be solely responsible for two young daughters and an elderly mother when a savage war breaks out and your family’s lives are under threat. That is what happened to single mother Ban – twice. Having escaped an abusive marriage, Ban was working for a politically affiliated women’s charity in her home country of Iraq when the Saddam regime fell and war broke out. With the lives of her family under threat, Ban took refuge in Syria, a country where she had friends and family and found a warm welcome. She applied for refugee status and waited to be relocated through a UNHCR (United Nations High Commissioner for Refugees) programme. It turned out to be a long wait. 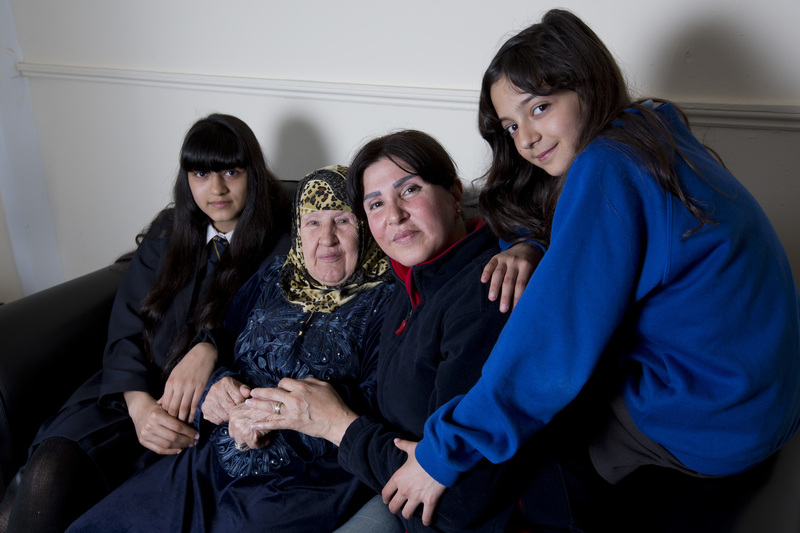 War followed Ban and her family to Syria and she found herself re-living the all too familiar horrors of trying to survive through conflict – rushing to find her children after a bomb explosion, desperate attempts to find food in the shops and the constant fear of attacks. When the telephone call came from the UNHCR, Ban could hardly believe what they told her. Her family had been offered a life in the UK – at last, a chance for her family to live in peace in a country and culture she loved. 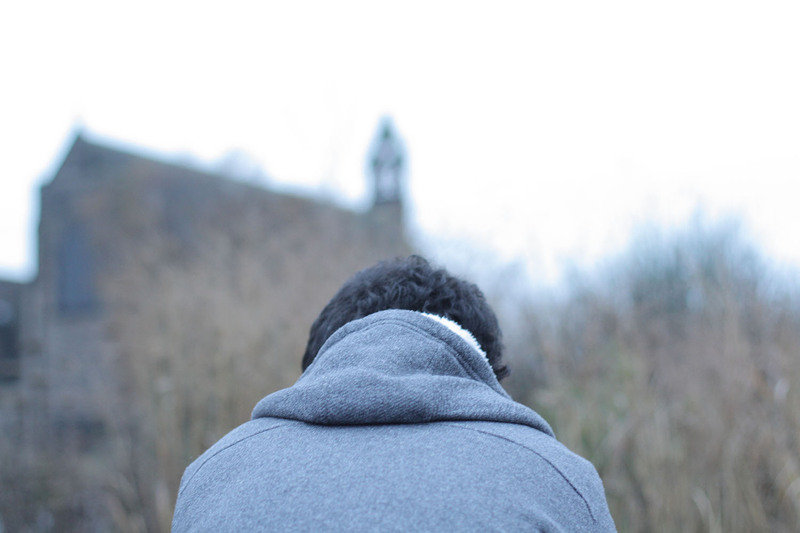 The route to the UK was long and difficult – living in a refugee camp and sharing cramped accommodation with other families and sleeping in airport lounges. But when they finally arrived in the UK in January 2014 there was someone waiting to help them. Refugee Action caseworker Samra, from our Gateway Protection Progam. Samra, secured school places for Ban’s children and enrolled Ban in English classes. “Refugee Action has been very good to us – helped us feel welcome and settled in” says Ban “and my two daughters always speak English at home to help them integrate quickly”. The bad memories will always remain with Ban’s family – they saw the horrors of war at first hand – the streets littered with dead bodies and constant fear when exploding bombs shook their house. But peace and quiet and good friends are slowly but surely normalising Ban’s life. “Everything’s normal” says Ban. “It makes me able to stand again – at last there is hope for a future for my family”.